The HHS inspector general’s long-awaited report chastised the department for flouting federal travel rules, which require officials to book trips in the most cost-efficient way for taxpayers. HHS ‘‘improperly used federal funds related to Sec. Price’s government travel,’’ the report said. Of 21 trips reviewed by the inspector general’s investigators, only one complied with all federal travel requirements. The report said none of the charter flights complied. In a formal response to the report, HHS agreed with most of the inspector general’s recommendations for tightening up official travel and requested detail on the $341,000 that investigators said the government should recoup. A successful orthopedic surgeon before winning a congressional seat from the Atlanta suburbs, Price rose to become one of the top GOP experts on budget and health care issues. But as secretary of HHS, he never produced a health care plan to ‘‘repeal and replace’’ the Affordable Care Act. — Investigators questioned Price’s assertion that his official schedule prevented him from flying commercial. In one case a White House event cited as justification was canceled, and Price’s office chose to continue with a charter flight at a cost of nearly $18,000. — HHS paid more than $11,500 on commercial flights for a Price trip to China, Vietnam and Japan. 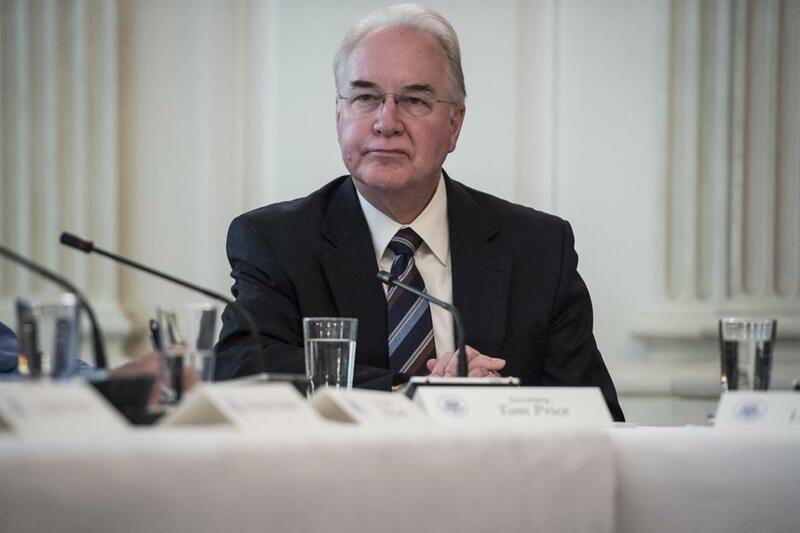 But Price ultimately flew on military transport at a cost of more than $430,000 and HHS lost track of what it spent for the commercial airline ticket until the inspector general’s investigators identified the expense.